Save at Park Tables on Renaissance benches, Victorian benches, and Contour style benches. 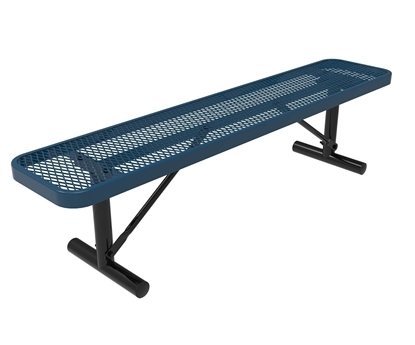 Our large variety of Street Benches are on sale and ship directly to your business. 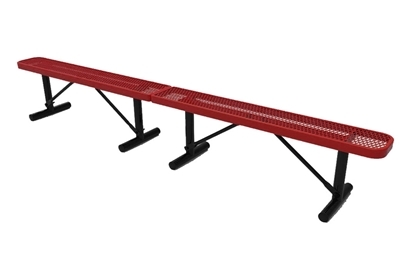 80" Renaissance Bench, No Back, Wooden Slats with Powder Coated Cast Aluminum, Portable. 100lbs. 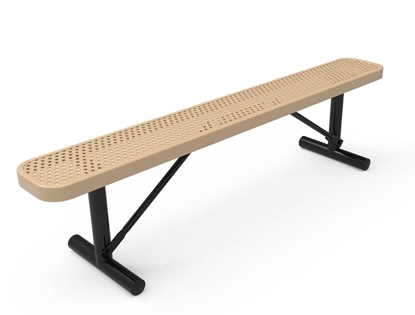 80" Renaissance Bench, with Back, Wooden Slats with Powder Coated Cast Aluminum, Portable. 100lbs. 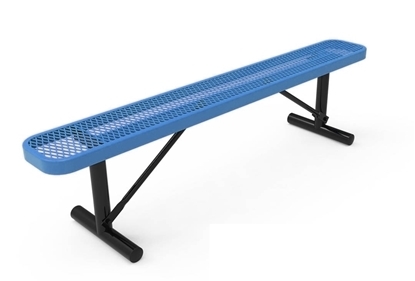 These street benches are made for main street locations across cities in the USA. 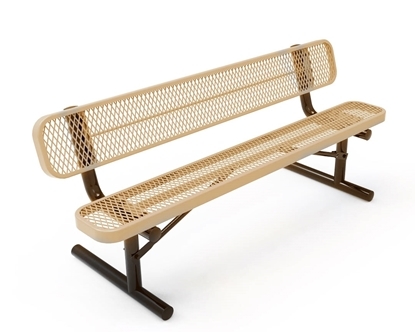 Street benches feature the Victorian styling and are built with durable materials, fashion and style. 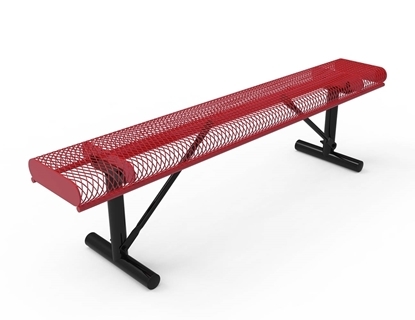 Designers can find benches that are a good value while meeting bench design style requirements. Create an attractive and functional seating area for town centers, street scape, mall centers, restaurant waiting areas and more with designer styled benches. 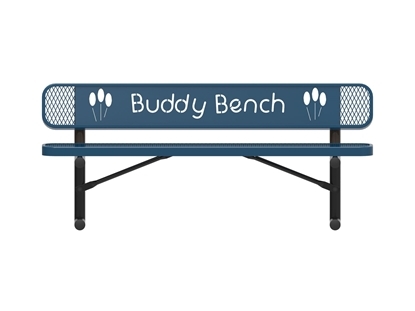 Styles include Old style ornate cast wood benches to the modern styled Serenity bench.